I've been waiting for this to come out. 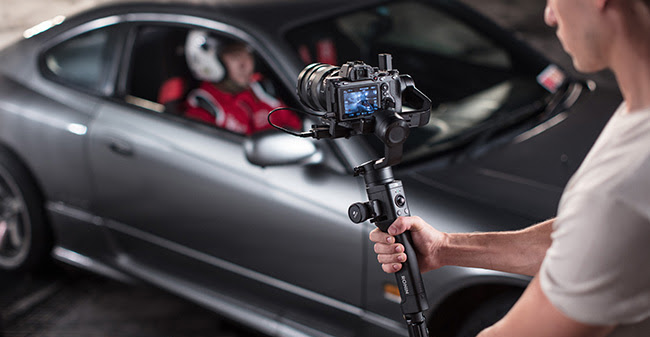 Looks like a perfect replacement for my two handed gimbals. Wish they'd make an even smaller model in the future, for travel.